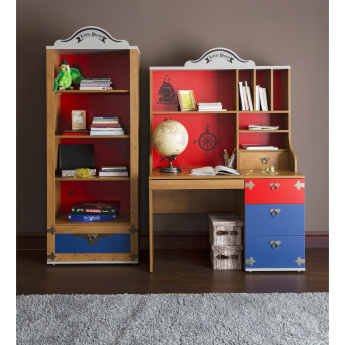 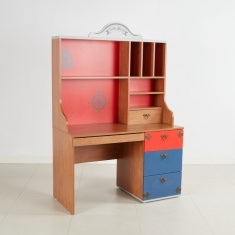 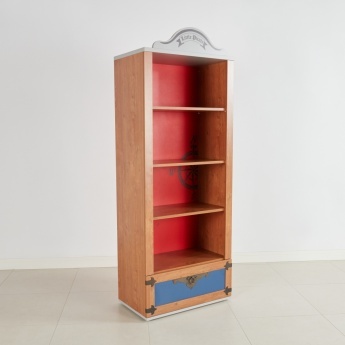 Featuring a wooden material, this book case is an ideal pick for upgrading your home interiors. 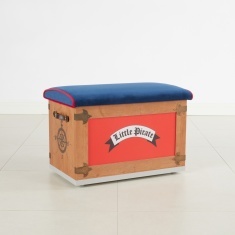 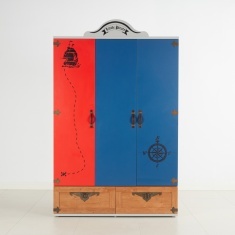 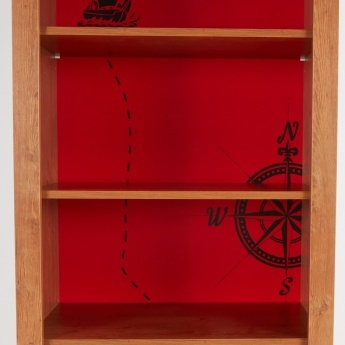 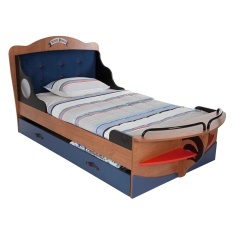 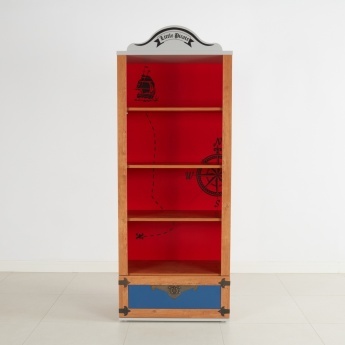 It features a pirate theme that displays a map on the back panel. 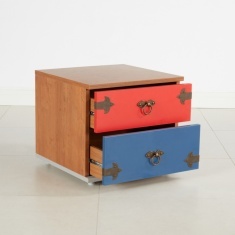 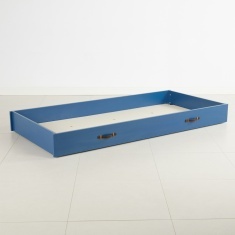 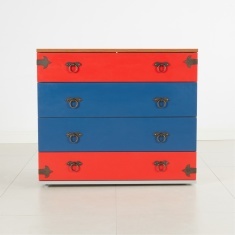 The bottom drawer is designed like a treasure chest and is studded.